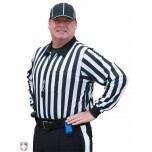 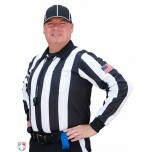 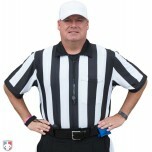 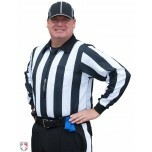 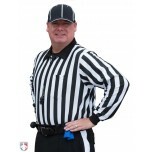 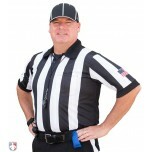 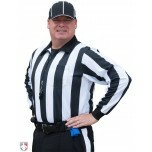 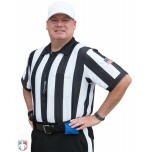 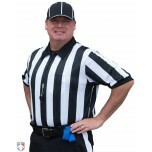 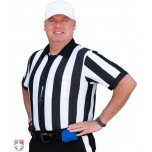 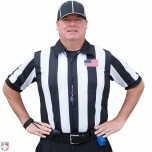 Filter by Stripe: 1" | 2" | 2 1/4"
For college football referee shirts, go to Featured > College & NCAA. 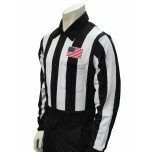 Pick football referee shirts to match any weather condition in a variety of short and long sleeve designs. 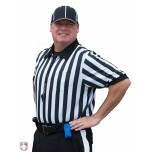 Find traditional 1 inch stripe and newer 2 and 2 1/4 inch stripe styles that have US flag patches sublimated right on the sleeve or chest. 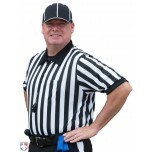 Fabric is great! 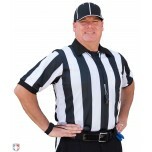 Size runs slightly larger than indicated.